The color of the skin is affected by different factors: lack of oxygen to the skin, improper diet, vitamin deficiency, frequent stress, air pollution, basic failure mode of the day, the use of environmentally impure products, as well as the existence of bad habits. When such conditions life can cause diseases of internal organs, which provoke discoloration of the skin. In General, pale face in conjunction with the swelling indicates that there might be a problem with the kidneys. And if pale skin still has low blood pressure and rapid physical fatigue, it is a signal of iron deficiency. 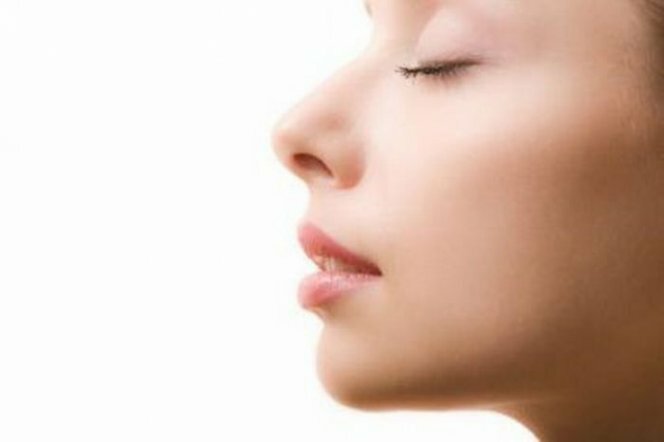 By the way, pale skin tone characteristic and a number of other diseases: for diseases of the lungs, the lack of vitamins, and various infectious diseases. Moreover, such short-term complexion can be a person who are overtired, stressed or didn't get enough sleep. Also the pale color can occur in people who lead a sedentary lifestyle. After learning such information, in any case, do not do self-establishment of their diagnosis, and especially, do not self-medicate. The first thing you need to do is to go to the doctor and cure disease that will be identified, and then to engage in the rehabilitation and improvement of the skin color of the face. Skin is healthy if it has a pinkish hue to the presence of a light blush on his cheeks. To start the purification of the body and follow a proper diet. To practice regular walks in the fresh air. To reduce a stressful situation. To be always in a good mood. To love people around you, enjoy life. To make time for basic grooming for the skin at home.